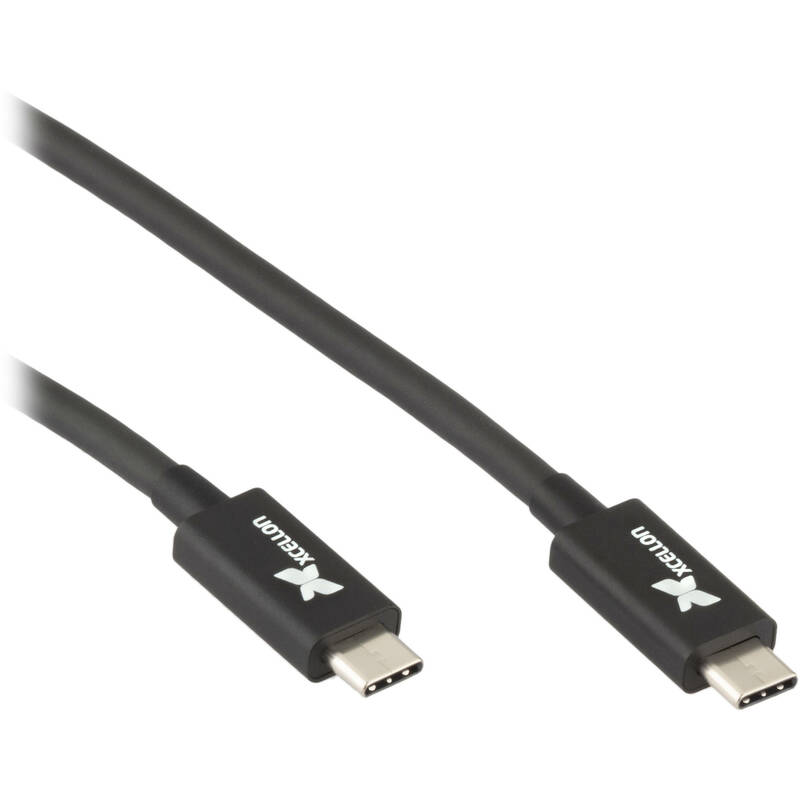 The Xcellon Thunderbolt 3 Cable is a highly versatile cable capable of transmitting data, video, and power all through a single USB Type-C connector. It supports data transfer rates of up to 20 Gb/s, 100W of power for charging devices and laptops, as well as a 4K 60 Hz display. Furthermore, Thunderbolt 3 has the ability to daisy-chain up to six devices from a single port, so you can minimize cable clutter for a more efficient setup. Box Dimensions (LxWxH) 14.6 x 6.05 x 1.9"